Ink colour: blue. Tip size: extra fine; 0.5 mm. 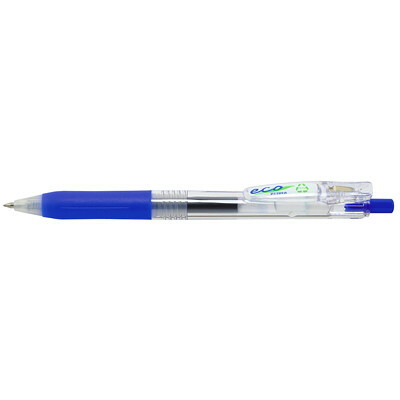 For use with Pilot Retractable Gel Pen Refill, sold separately (product code: PIL001343). Ink colour: black. Tip size: extra fine; 0.5 mm. 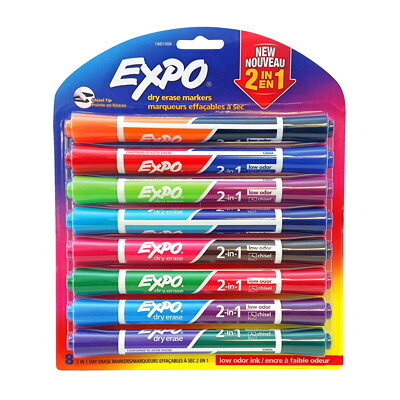 For use with Pilot Retractable Gel Pen Refill, sold separately (product code: PIL001336). Ink colour: blue. Tip size: fine; 0.7 mm. 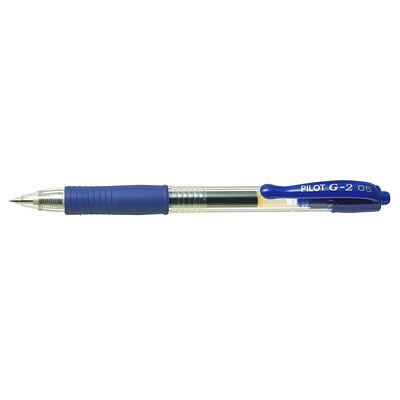 For use with Pilot Gel Pen Refill, sold separately (product code: PIL001374). Ink colour: red. Tip size: fine; 0.7 mm. For use with Pilot Gel Pen Refill, sold separately (product code: PIL001381). Ink colour: red. Tip size: extra fine; 0.5 mm. Ink colour: black. Tip size: fine; 0.7 mm. For use with Pilot Gel Pen Refill, sold separately (product code: PIL001367). Ink colour: black. Barrel colour: semi-translucent black for visible ink supply. 12 each/box. For use with Paper Mate Profile Pen Refills, sold separately (product code: 1847205). Barrel colour: translucent black for visible lead supply. Barrel colour: translucent blue for visible lead supply. Ink colour: black. For use with Zebra Retractable Gel Pen Refills, sold separately (product code: 87010-0). Ink colour: red. 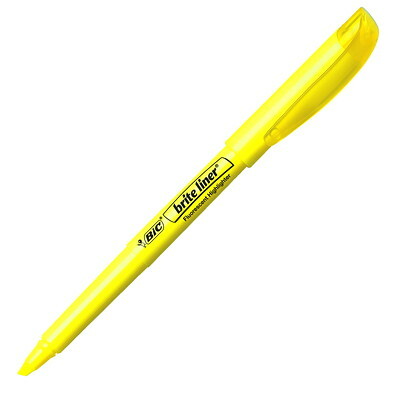 For use with Zebra Retractable Gel Pen Refills, sold separately (product code: ZEB87030). Barrel colour: black. Tip size: 0.5 mm. Barrel colour: yellow. Tip size: 0.9 mm. Barrel colour: blue. Tip size: 0.7 mm.